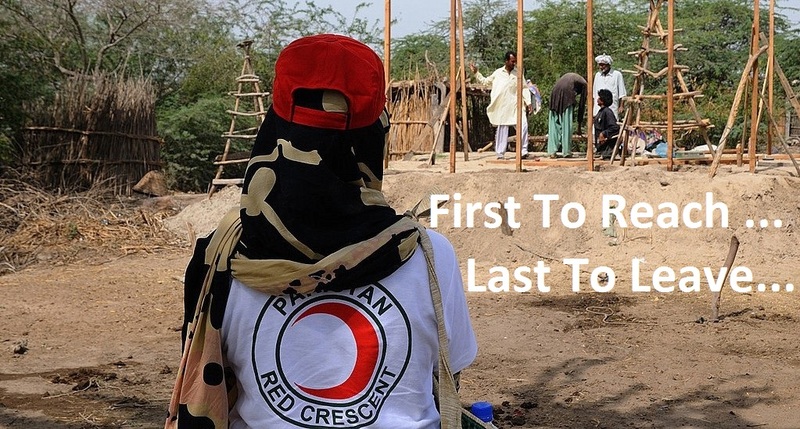 Pakistan Red Crescent due to its unique legal status and wider acceptance has no certain constraints as compared to other humanitarian actors regarding accessibility and acceptance issues. However, PRC is also lacking human as well as financial resources to respond to FATA complex emergencies. PRC FATA HQ in his available limited resources endeavors their best to build community resilience towards disasters and also had responded during natural as well as human induced disasters. There is dire need that PRC must have contingency planning across FATA for immediate and effective response to disasters. Keeping in view the mandate, PRC along with other national societies and movement partners must also take concrete steps as preparedness and building community resilience towards FATA complex emergencies. The DM department since its inception in 2009; has conducted different capacity building trainings for volunteers; till September 2017, the department has trained a total of 600 volunteers in FATA. This department is looking for Disaster Response and Preparedness activities. All Four Agency branches have DP stock for 200 HHs/Branch. Provided food and non food items to 7349 flood affected families of Khyber, Mohmand, FR Peshawar, FR Kohat, FR D I Khan and FR Tank during 2010 floods.